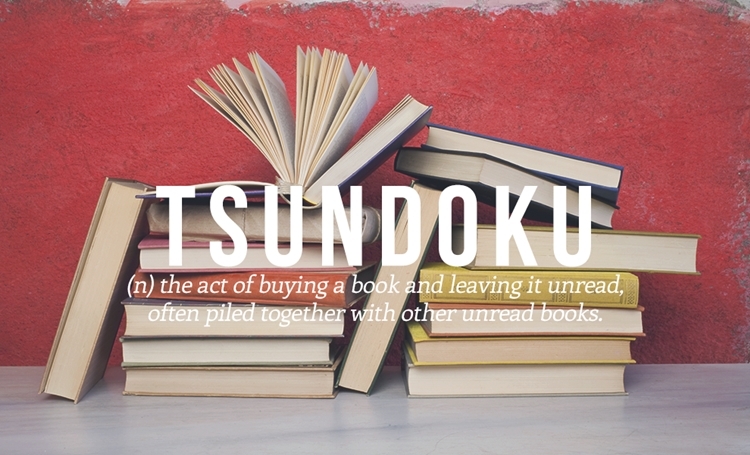 Book lovers have the habit of ‘Tsundoku’. Saving it for rainy days marathon reading? Either curled up on bed, or just enjoy reading while sipping hot mocha latte in between pages. But never got the time to do it.